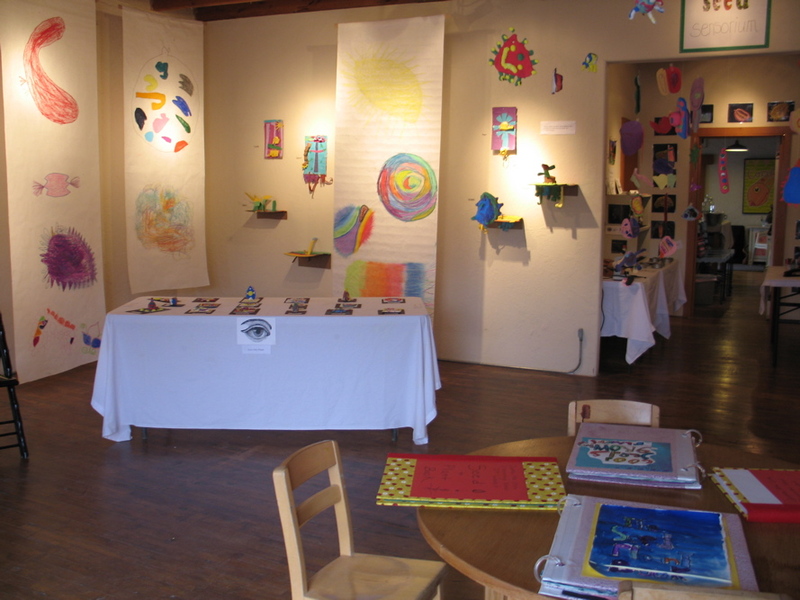 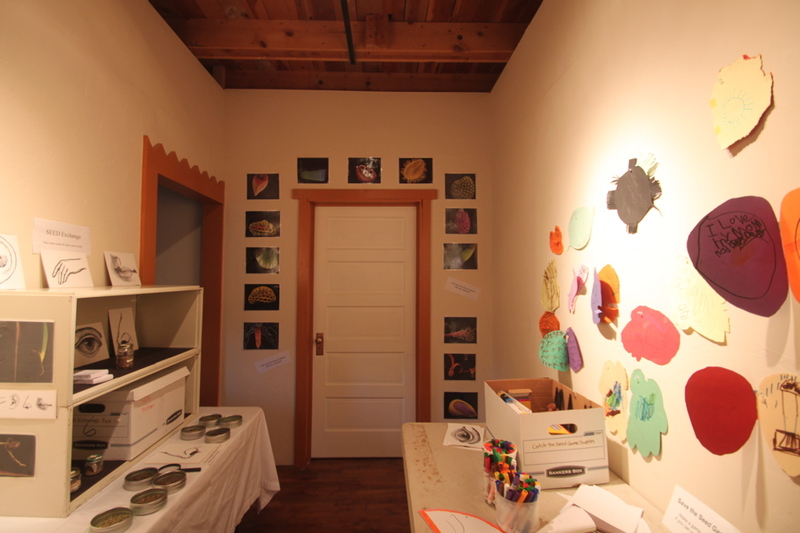 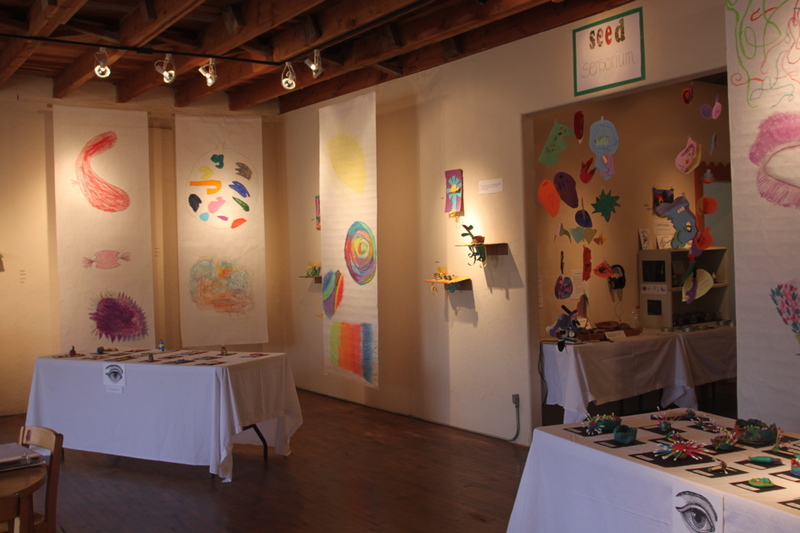 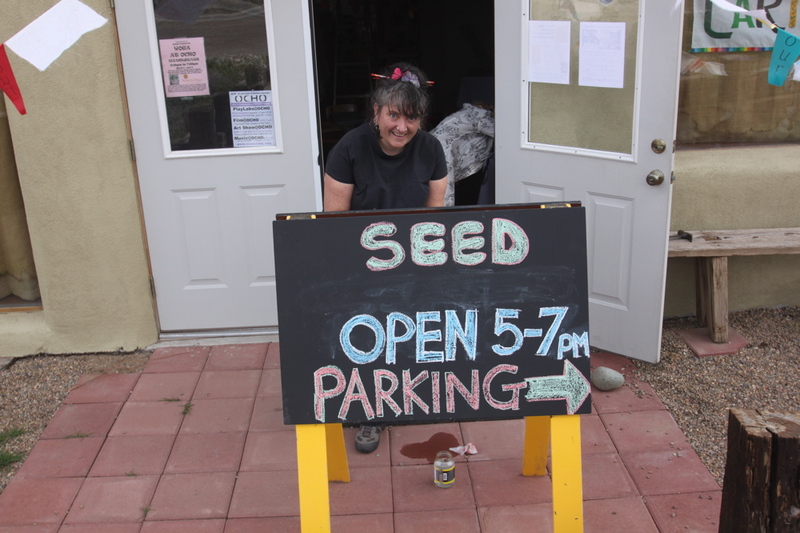 OCHO Art & Events Space was full to bursting with the Earth Day student art show "Seeds: Time Capsules of Life" from April 22 - mid May. 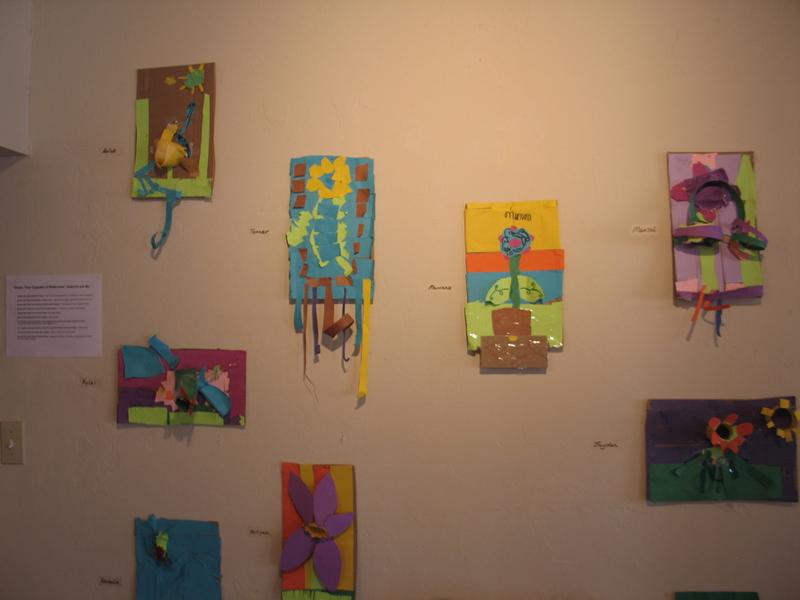 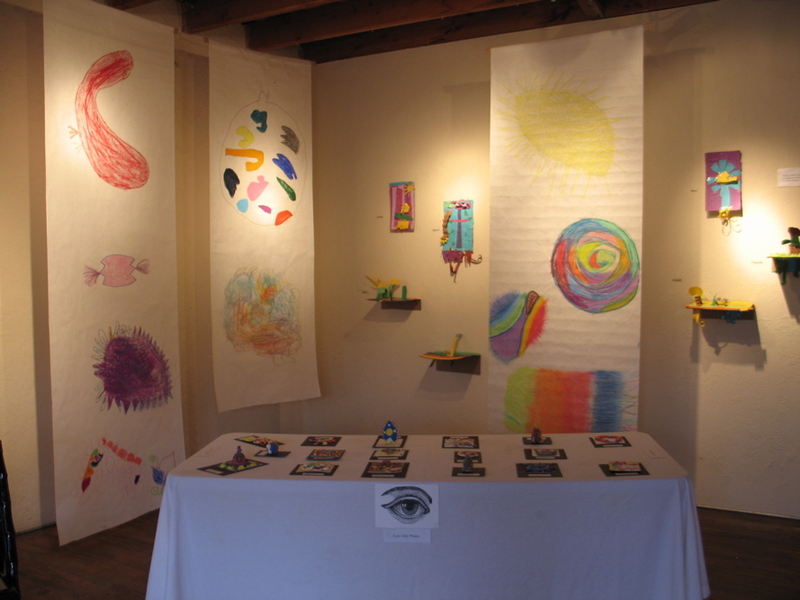 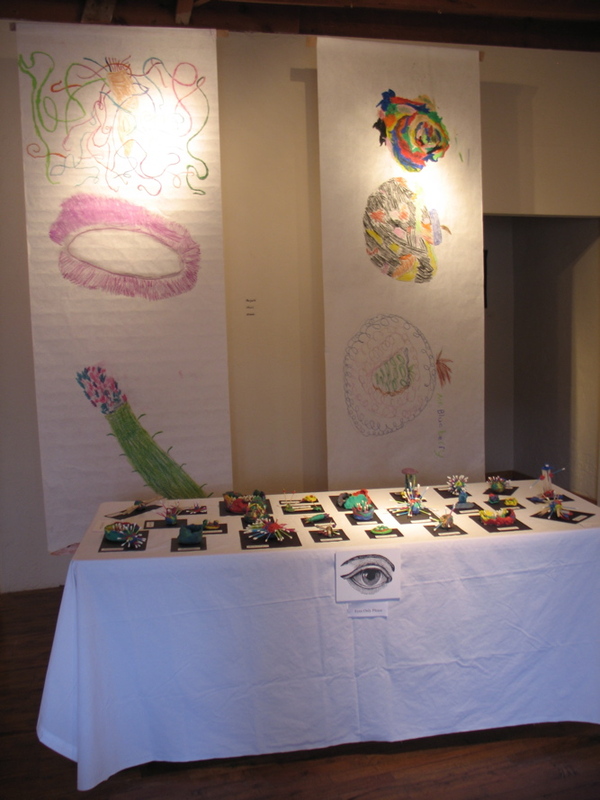 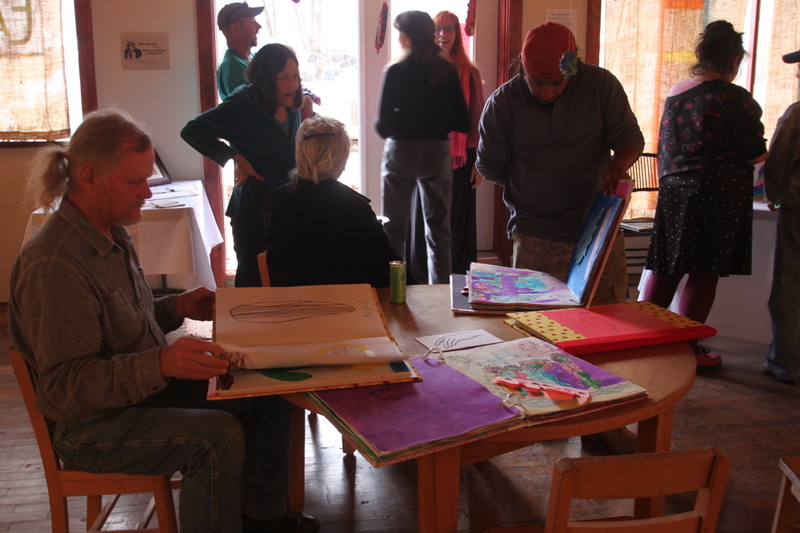 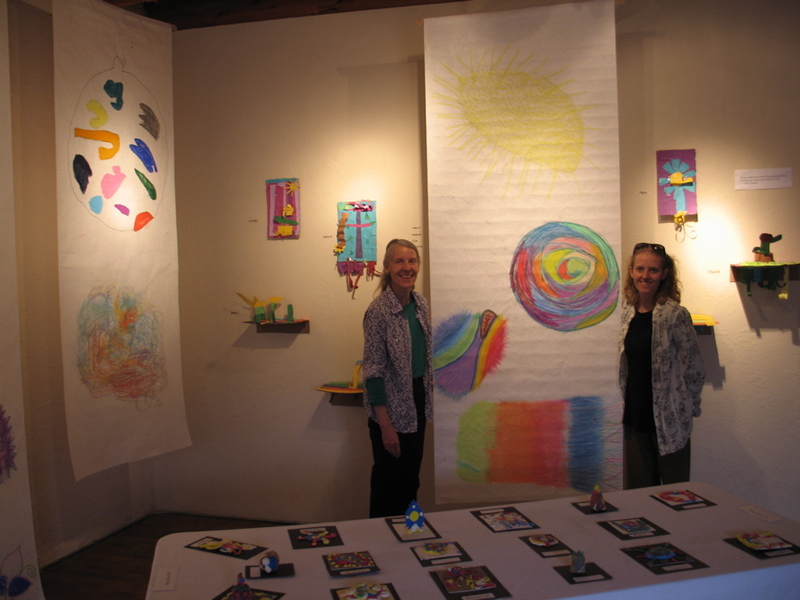 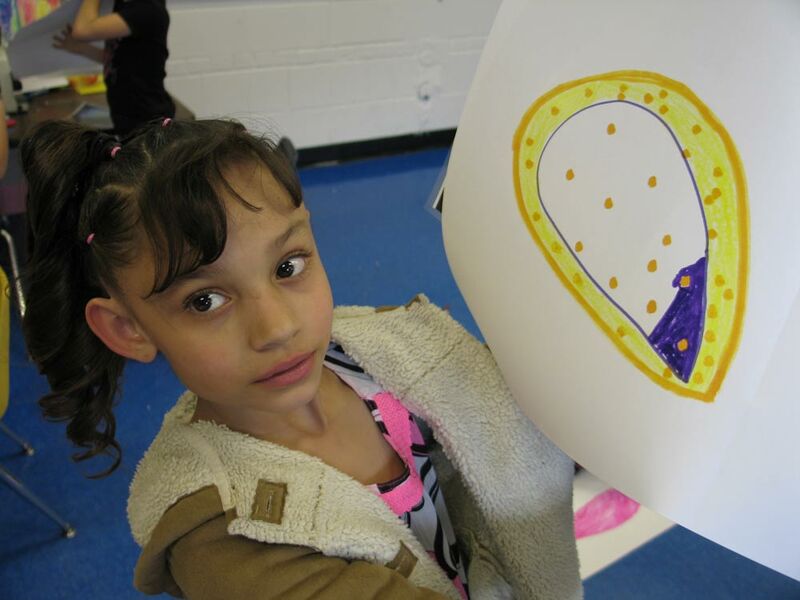 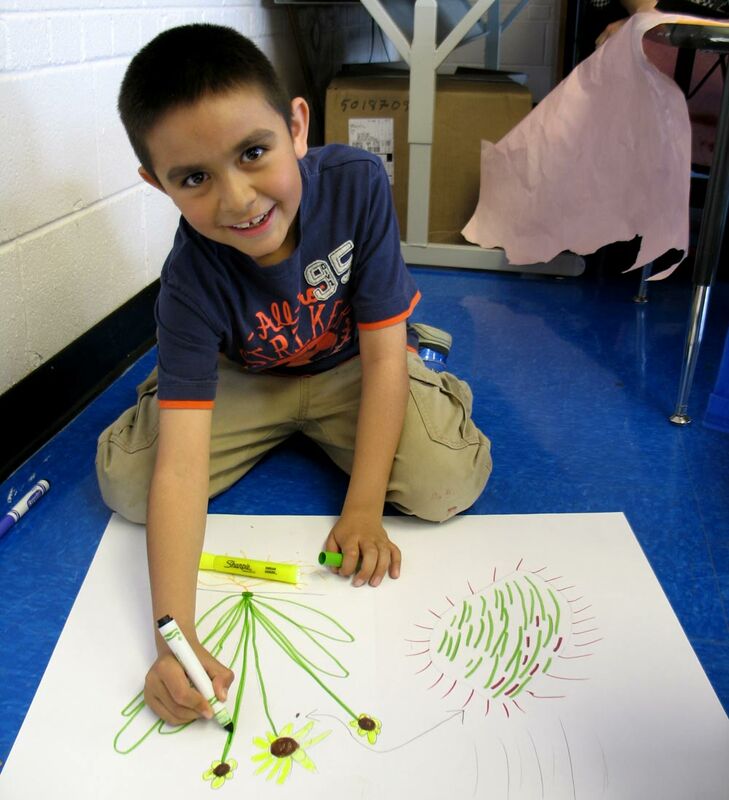 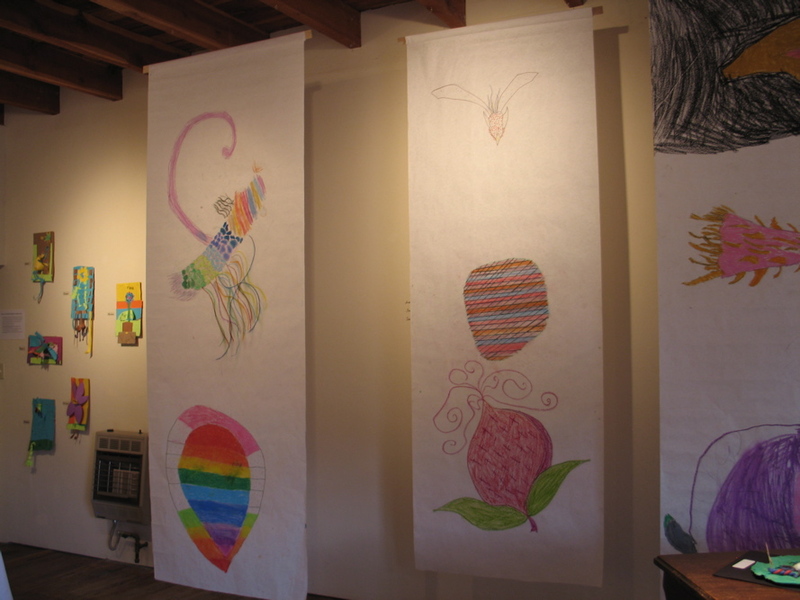 With work from students at Questa Alta Vista Elementary, Rio Costilla Learning Academy and Arroyos del Norte Elementary, the show positively pulsed with life and color. 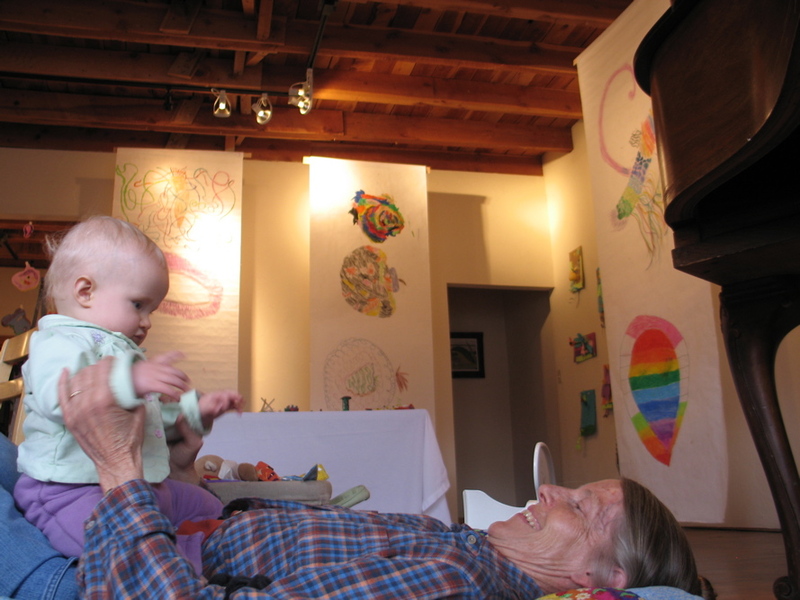 One gallery visitor, said the show brought her to tears. 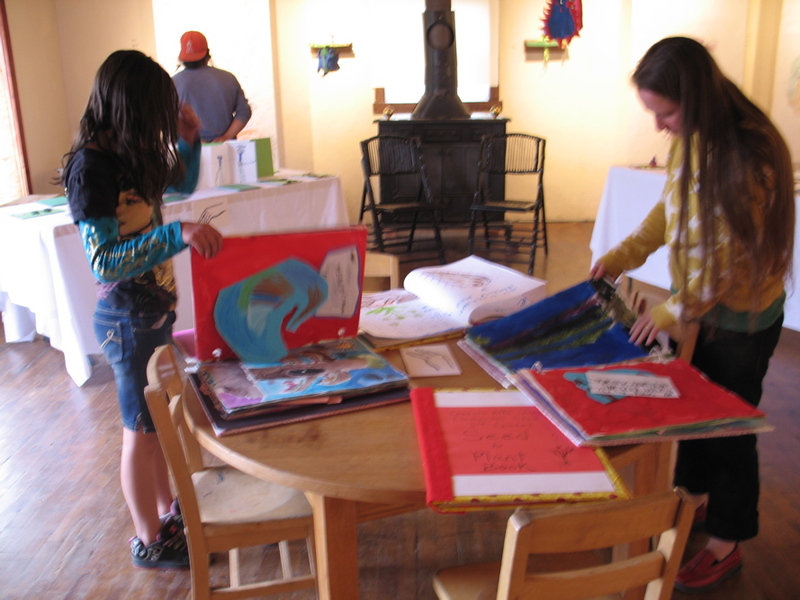 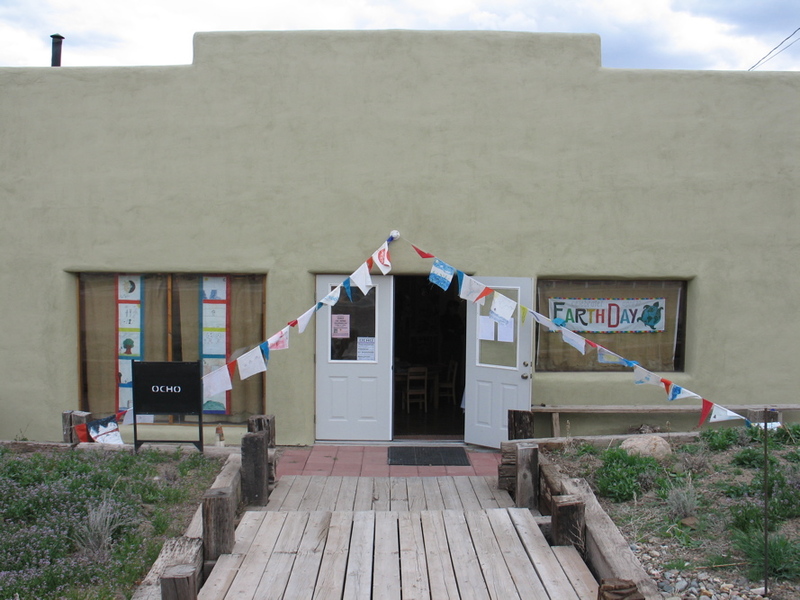 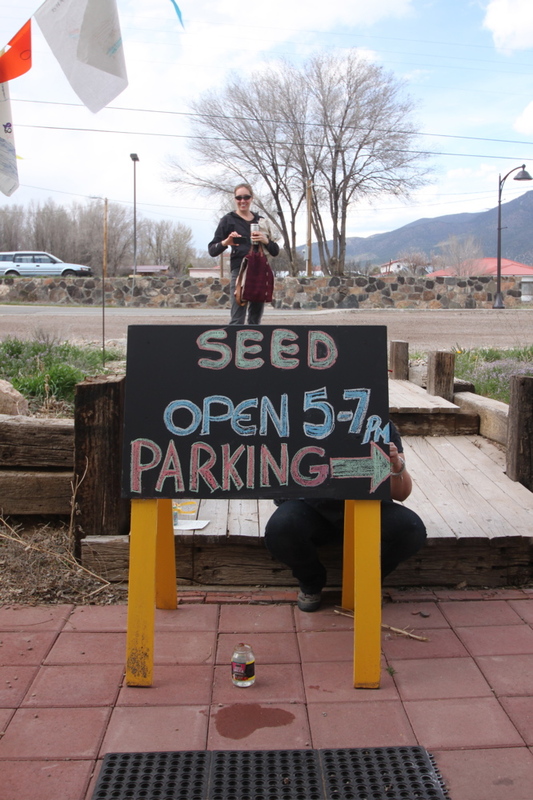 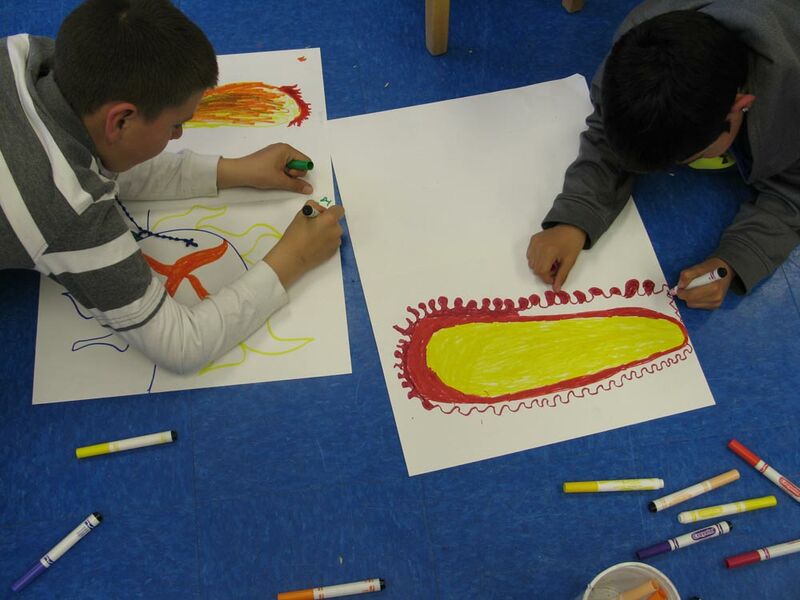 On May 5th, books and suspended works were moved to the Questa Library for the rest of the month and the "Seed Sensorium" was packed up to take to visit additional classrooms before school let out for the summer.